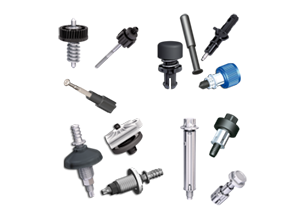 Especially in the fast automotive industry, where the used components have to withstand high stress, the demands on fastening technology are high. For example in the car body construction the composite design is on the increase where different materials have to be fastened securely and lastingly. 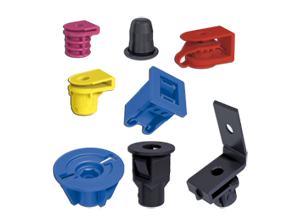 In addition to one-sided accessibility, the removability of the fastener is also very important, especially with regard to recyclability. These complex conditions are a case for the use of the EJOT FDS® screw, which fastens thin sheet metals made of steel and aluminium without the need for a pilot hole and in excellent quality. Work steps such as pre-drilling or pre-punching are no longer necessary. 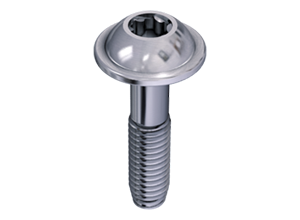 Due to the increased thread engagement in the formed draught a high-strength screw joint is created – without the undesired metal chipping. 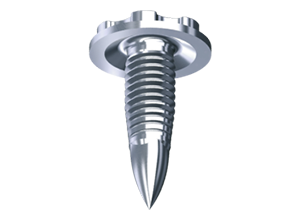 The screw joint is able to transfer high pull-out as well as shearing forces.